Julie Chen & Aisha Tyler Hit Philly & Boston! Aisha & Julie in Action at WOGL! 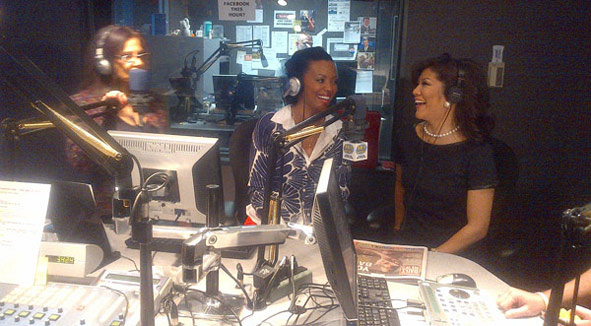 Aisha Tyler & Julie Chen share some laughs with the hosts at Philadelphia radio station 98.1 WOGL this morning!